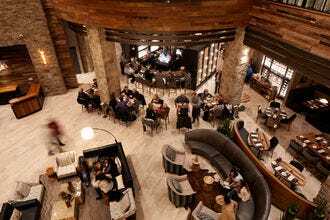 Boasting an 8,000-square-foot dance floor �– the largest in the area �– this hip restaurant and bar attracts great local and national talents. Country, bluegrass, blues, and rock can all be heard, and occasionally, DJs and comedy acts take the stage. 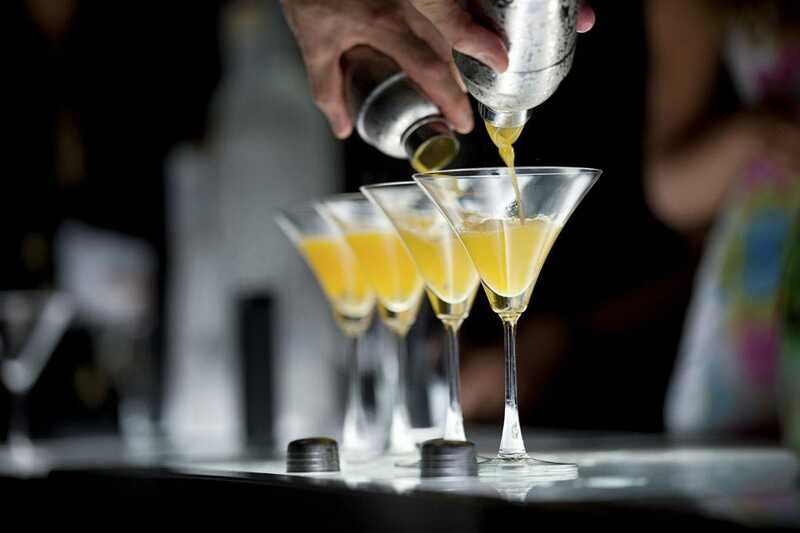 Happy hour specials from 4pm to 7pm keep the bar busy, and great deals on drinks are worth it; order eats like baked brie, tempura prawns, or an appetizer plate to accompany your libation. A great idea for a date or simply for an evening on the town with friends. 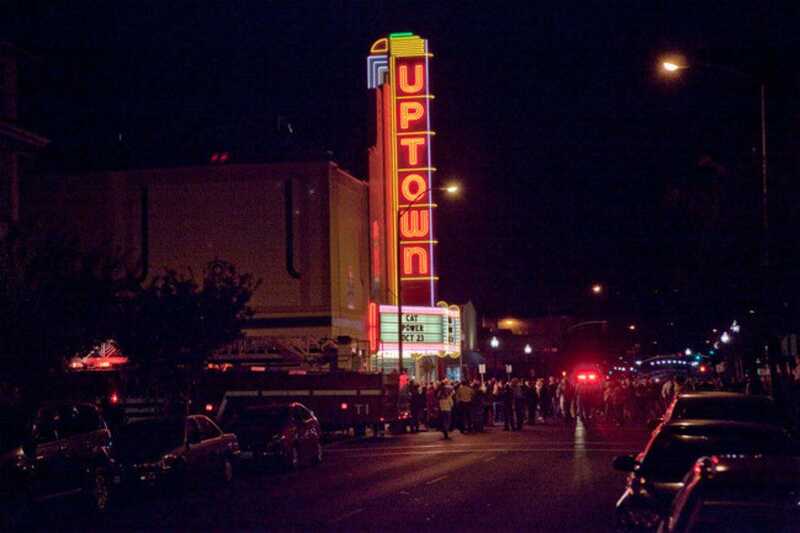 Originally built as a Golden Hollywood era movie theater right in downtown Napa, the Uptown was renovated in 2000 to become the music venue it is today. While still maintaining it's old school charm, they've updated with a killer sound system and great acoustics. The venue attracts both national acts like Willie Nelson, Cat Power and Ziggy Marley, as well as up and coming musicians from the Bay Area. Given that the theater is small--it only holds about nine hundred show-goers, there's literally not a bad seat in the house. Check their calendar before you go.